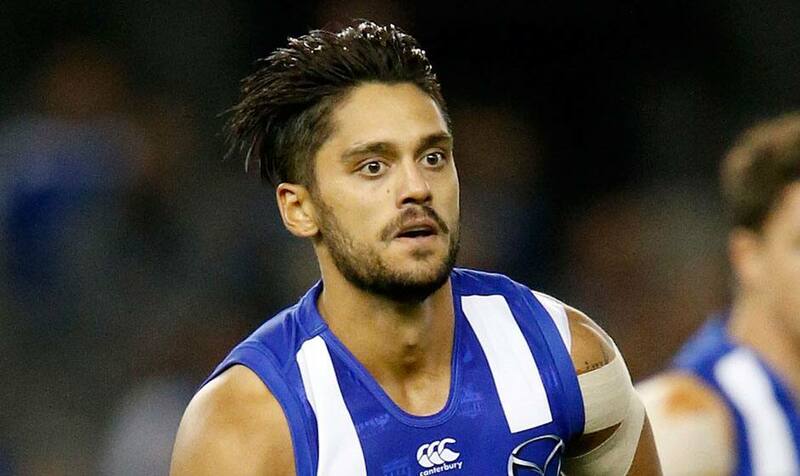 North Melbourne midfielder Aaron Hall says the club embraced the “Shinboner Spirit” in Saturday night’s win over Adelaide. After three consecutive losses to start the season, North claimed its first scalp of the year, and played in a manner that was reminiscent of the Roos of old. “It feels great,” Aaron Hall told North Media. “Obviously being 0-3, there was a big focus on not going 0-4. “(During the week) we just spoke about going to the Shinboner way and playing with that Shinboner spirit. “We haven’t changed the process at all,” Hall said,. “Brad’s a calm character, and that rubs off on the playing group. Now with a win on the board, the focus turns to the Good Friday clash with Essendon at Marvel Stadium. With confidence amongst the playing group at a high, Hall is hopefully this can provide the perfect springboard for he and his teammates to tackle the remaining 18 games. “It’s not the start (to the year) we wanted, but hopefully this will kick-start the season,” he said.